2 Ground floor units to be sold together. 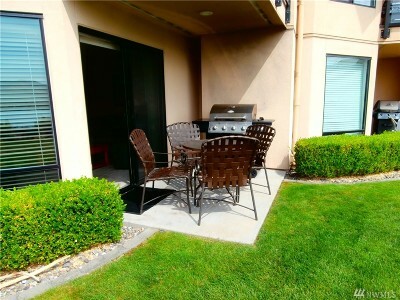 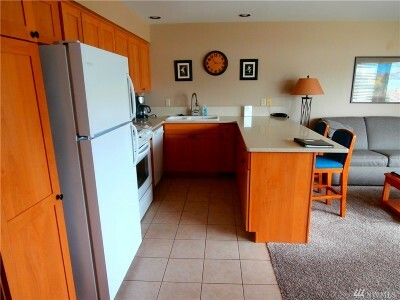 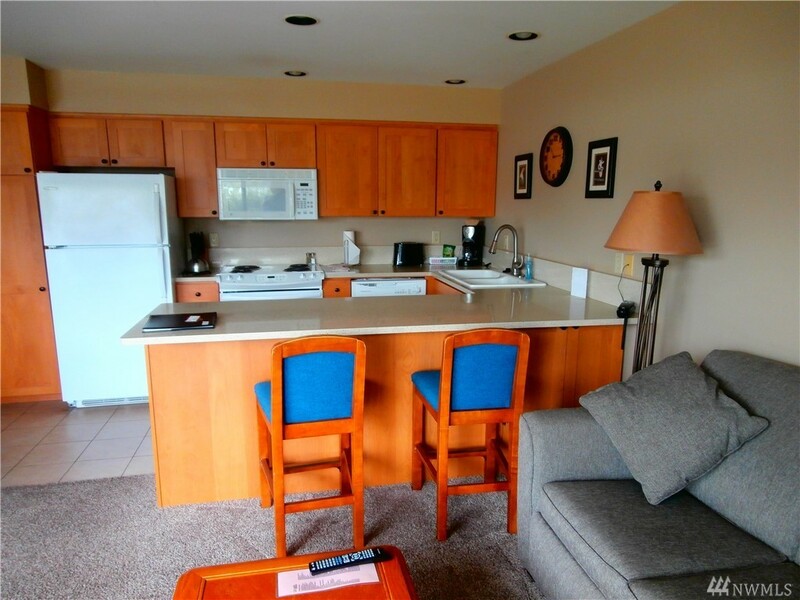 Unit 16-3B is 2 bedroom, 1-3/4 bath, sleeps 6, 3 rotating weeks. 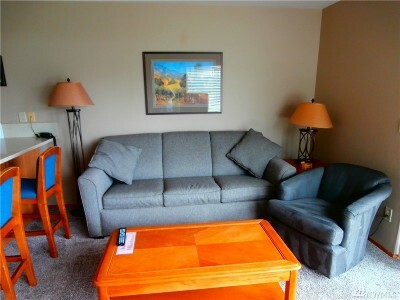 Unit 16-4N is 1 bedroom, 3/4 bath, sleeps 4, 3 rotating weeks. 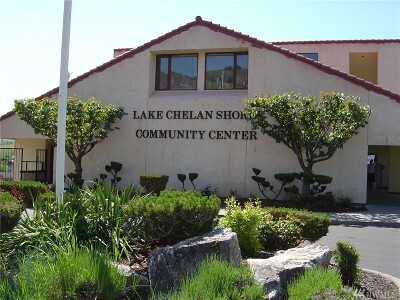 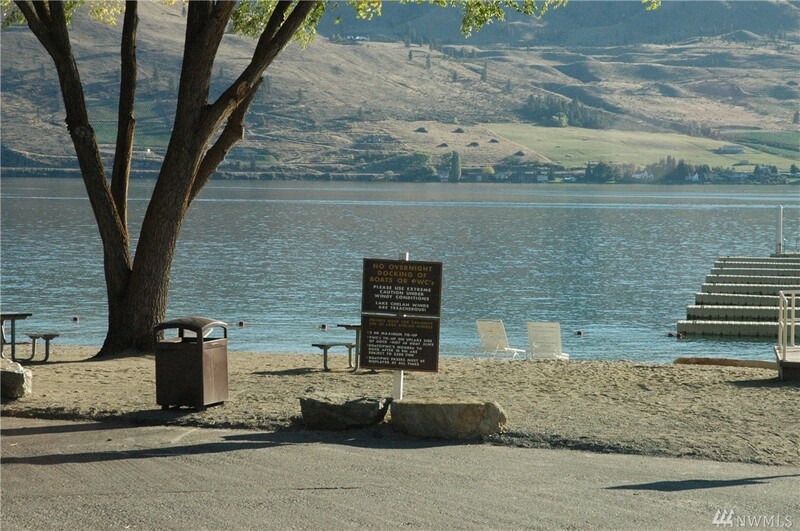 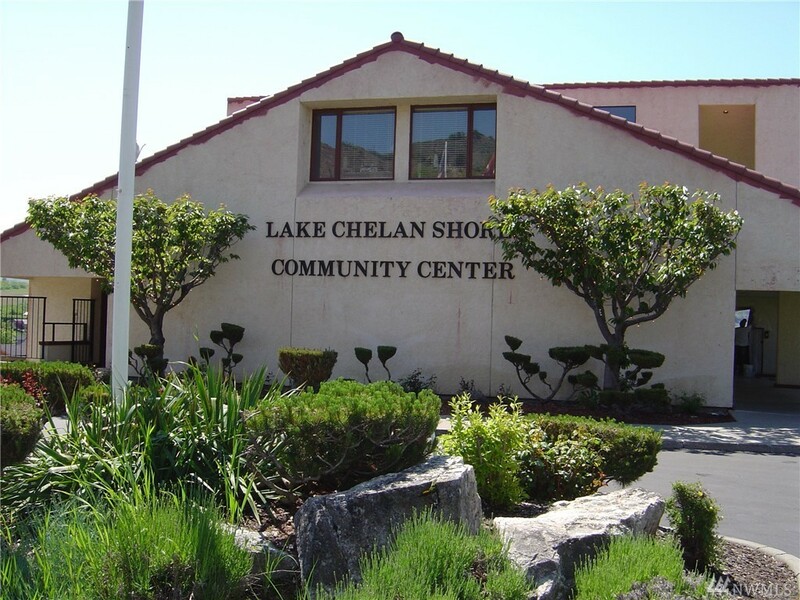 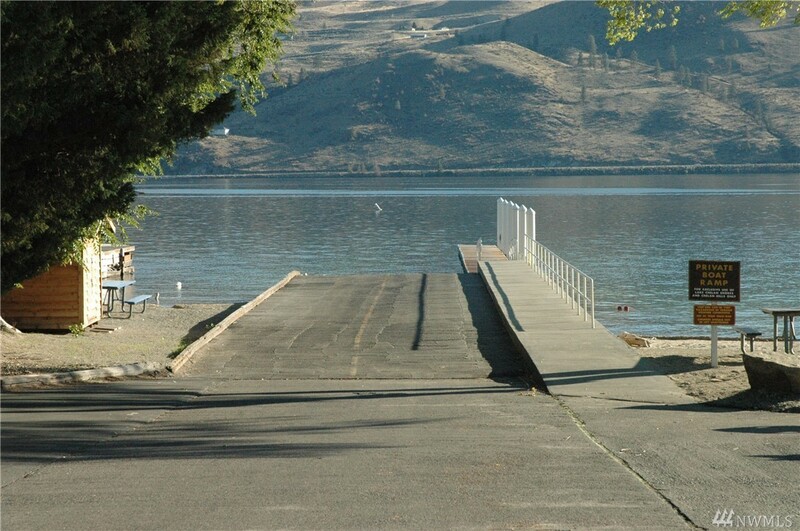 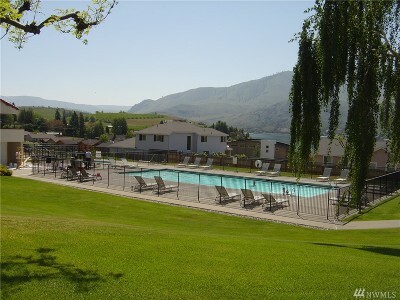 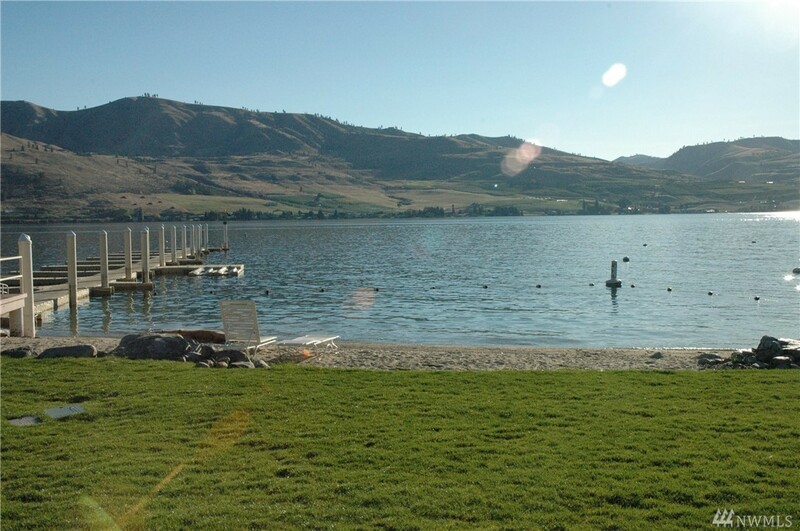 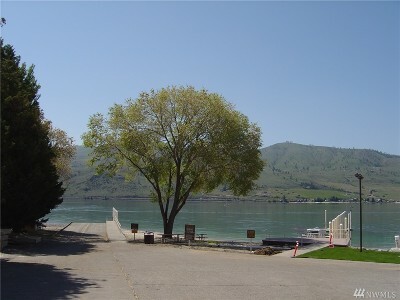 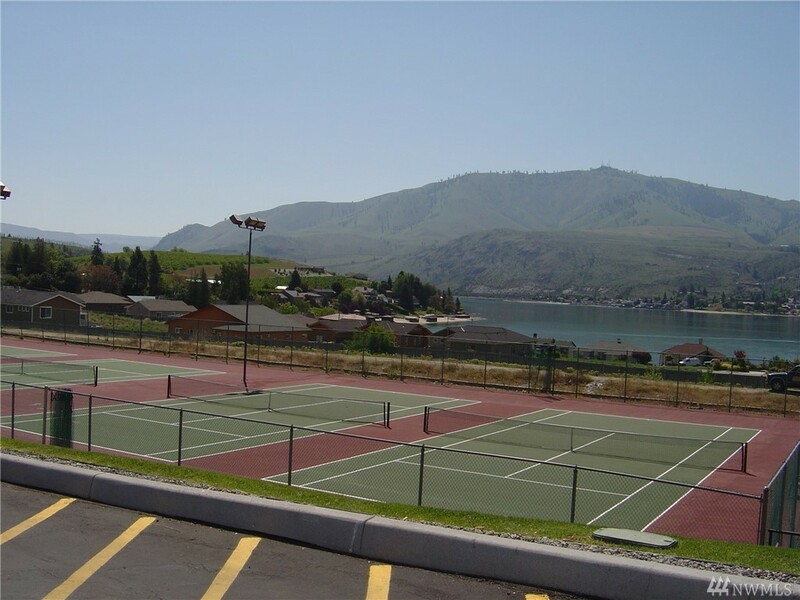 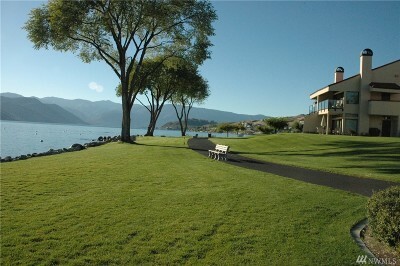 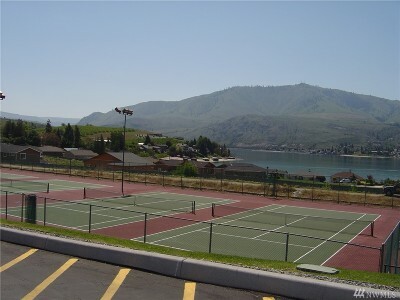 Enjoy the many amenities of Lake Chelan Shores; 5 swimming pools (one covered for winter use), fitness center, hot tub, boat launch, clubhouse, playground, tennis courts, volleyball and pickleball courts, and horseshoes. 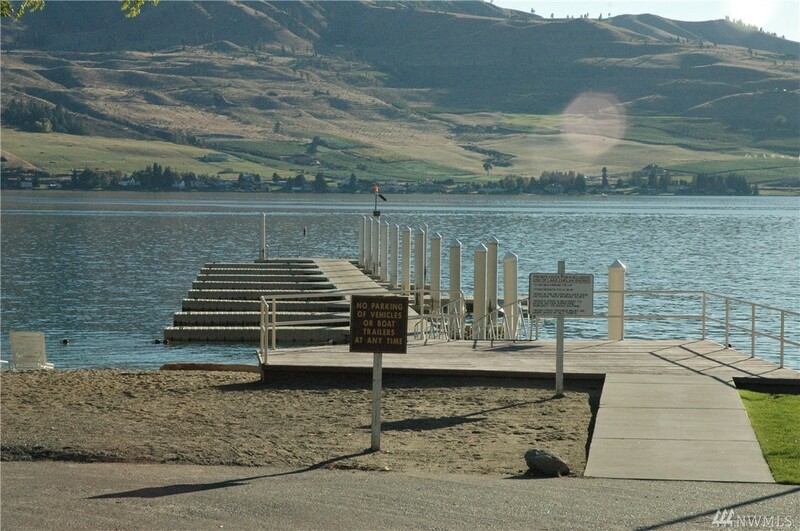 Come enjoy the Lake.